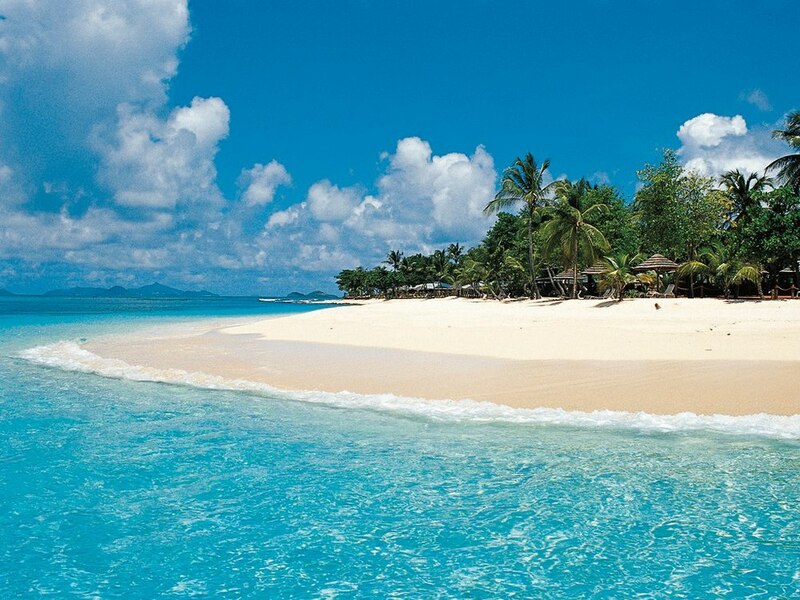 White Sandy Beaches, Crystal Blue Waters & Spiced Rum Punch. We've been to the Caribbean numerous times and always seem to find something that keeps us coming back for more. 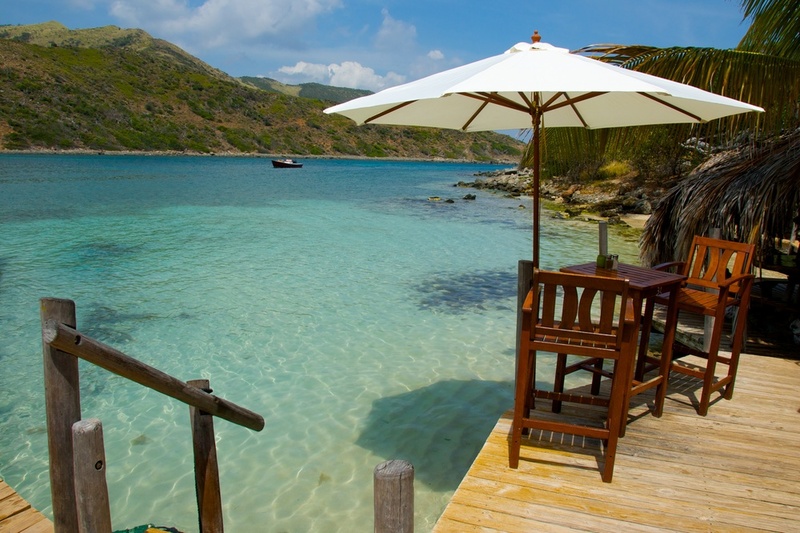 More times than not, we're usually on a sail boat when we're there, which is great, but if you really want to kick back, relax and really enjoy the Caribbean lifestyle, then I would suggest staying a week or two at one of these great islands.